Although the fear of scams in the nascent crypto industry is often well overblown, on Friday, reports arose that an apparently South Korea-based crypto-centric startup pulled a devastating exit scam on its private sale investors, stealing thousands of Ethereum (ETH) in the process. Korean Cryptocurrency -amp; Blockchain News (BlockchainROK), a well-respected source inside and outside of the nation’s local crypto ecosystem, took to Twitter to convey the news to their followers, issuing a message on the subject matter. 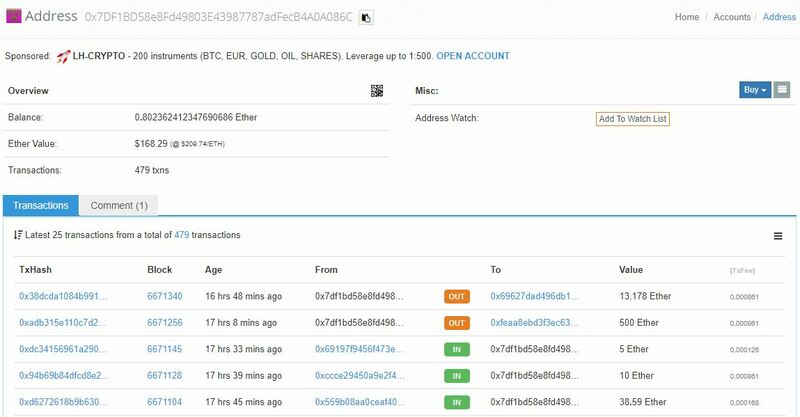 – New Korean exchange Pure Bit just pulled an exit scam claiming 13,000ETH from its investors as we speak. Kakao channels are emptying and the site has been pulled. Per BlockchainROK, Pure Bit, an ICO-funded startup ‘aimed’ at launching a crypto asset exchange, had reportedly received crowdfunding transactions that amounted to 13,000 Ether (ETH) before quickly routing the $2.7 million in crypto to personal wallets. After the unfortunate event occurred on November 9th, just days before the project’s first pre-sale was slated to conclude, investors, took to social media en-masse to claim that the project’s Kakao (messaging platform) channels have been gradually wiped of its members. Moreover, the Pure Bit’s website was quickly taken down, with prospective visitors now being greeted with only a “this site is inaccessible” message… no more, no less. Interestingly, this news comes ahead of the startup’s apparent strategy to launch its platform by the end of November, making this exit scam all the more confusing and disappointing for its investors, and, more importantly, the industry as a whole. But you may be wondering — what enticed investors to throw millions at the startup? 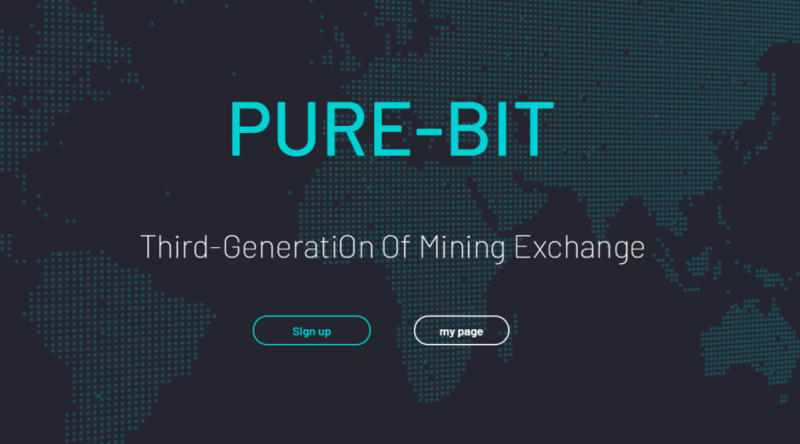 Well, as spotted by The Next Web’s Hard Fork, an archived version of Pure Bit’s webpage revealed that the firm was planning to launch an Ethereum-based “mining coin” (PURE), which would allow its holders to be entitled to the exchange’s profits via a dividend system. More specifically, the page’s archive revealed that PURE holders would accrue more tokens over time, while also allowing users to save 30% on trading fees. And, last but not least, the shadowed organization added that it would burn 90% of all PURE tokens over a three-year “mining” period, with this claim likely being made in a bid to entice naive investors. As spotted by BlockchainROK, following the exit scam, Pure Bit’s founder left a final message on his/her Kakao account, which roughly translates to “I’m sorry.” While he/she may be sorry, the 13,000 Ethereum stolen remains at large, which may prompt investors, who are likely reeling in financial shock, to converse with local authorities on the matter. However, some fear that Korean authorities will be unable to track down the ICO scammers, as Pure Bit’s astounding disappearance comes amid rumors that the Asian nation’s regulators could be planning to issue a negative stance against ICOs in the next few weeks. The post ICO Exit Scam? 13,000 Ethereum (ETH), Crypto Startup Disappear Overnight appeared first on Ethereum World News.